Department earns 2018 top rating by the Tulare County Early Stars. 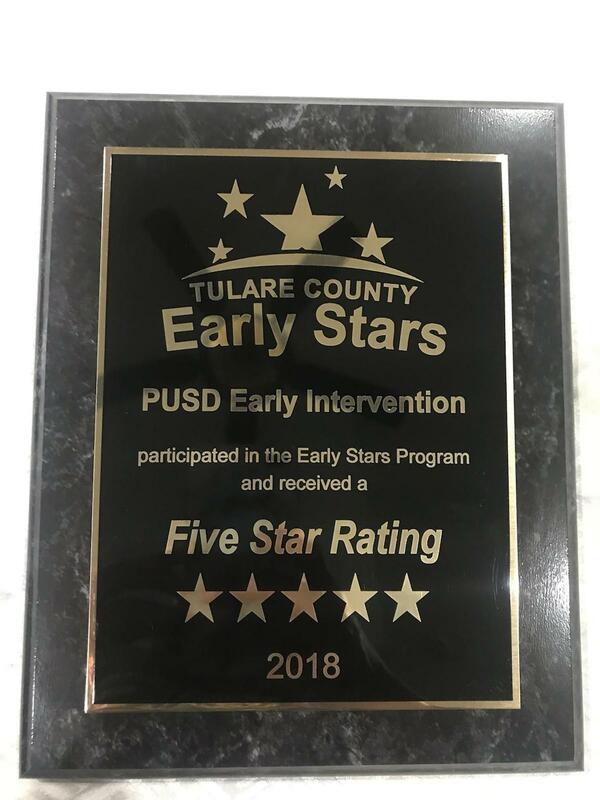 On September 27 in Visalia, the Porterville Unified School District Early Intervention Department received a 2018 five-star rating, the highest possible, during the Tulare County Early Stars event, hosted by the Tulare County Office of Education. The mission of Early Stars is to serve, advocate, train, and support early care and education programs. 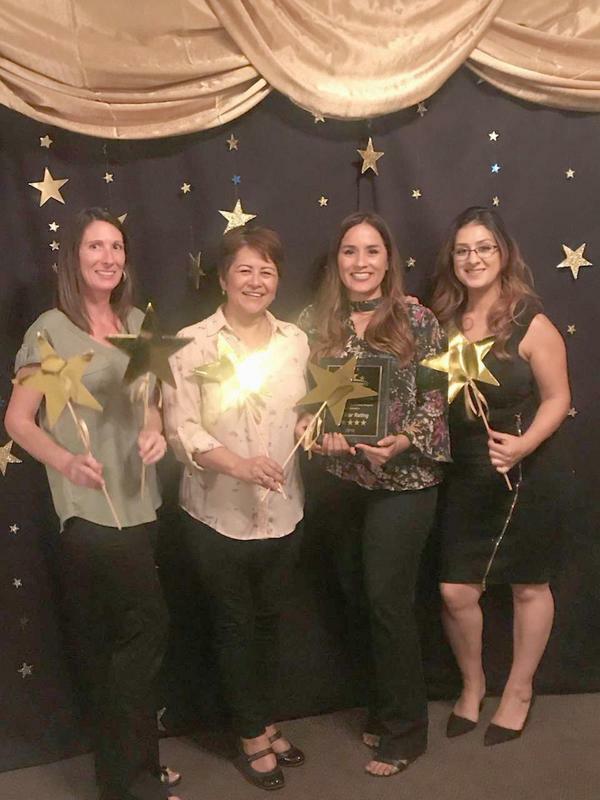 Tulare County Early Stars receives funding from California Department of Education and First 5 California. 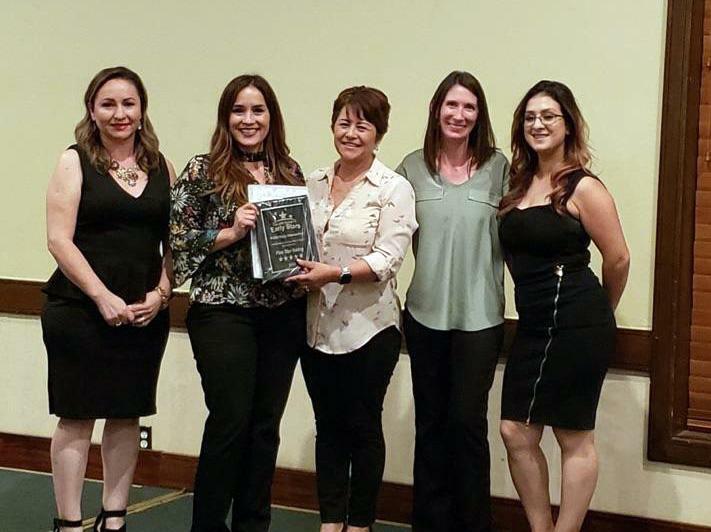 For more information on PUSD Early Intervention and Preschool Programs, please call (559) 782-7120.